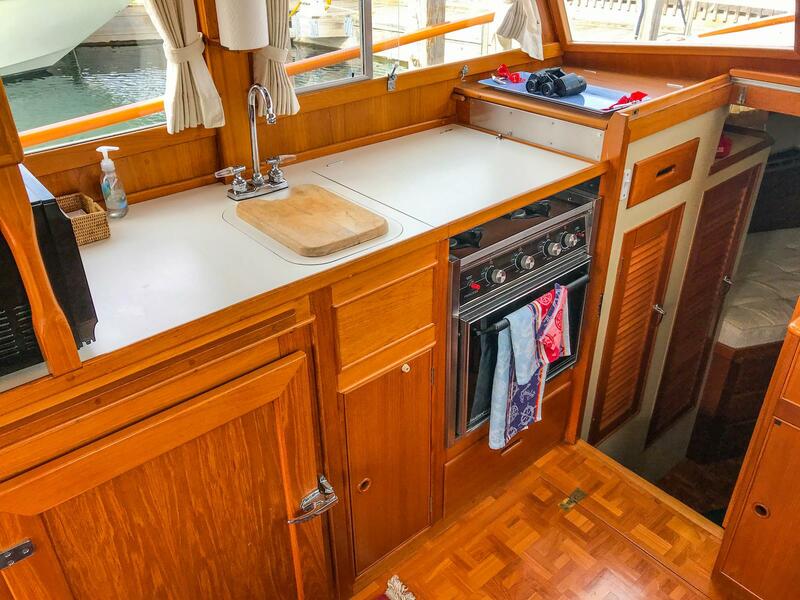 This particular 32 Sedan is exceptional and needs to be seen! 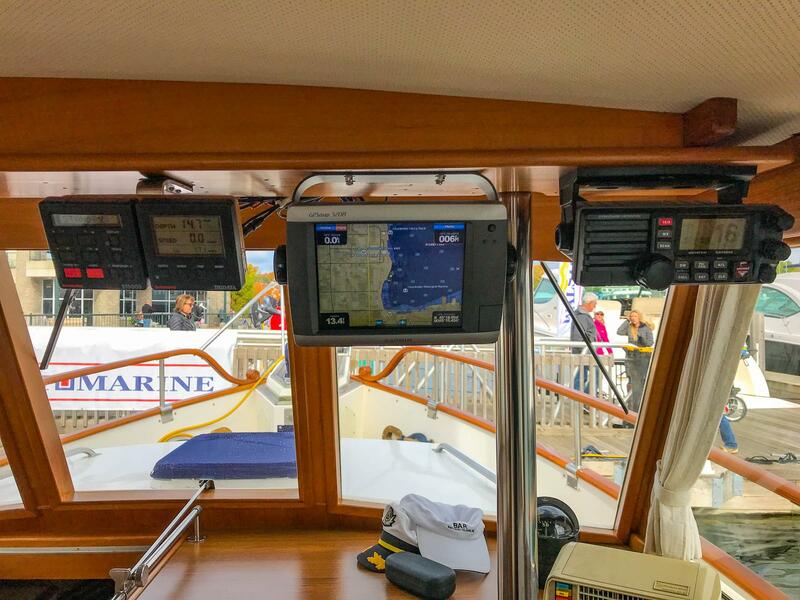 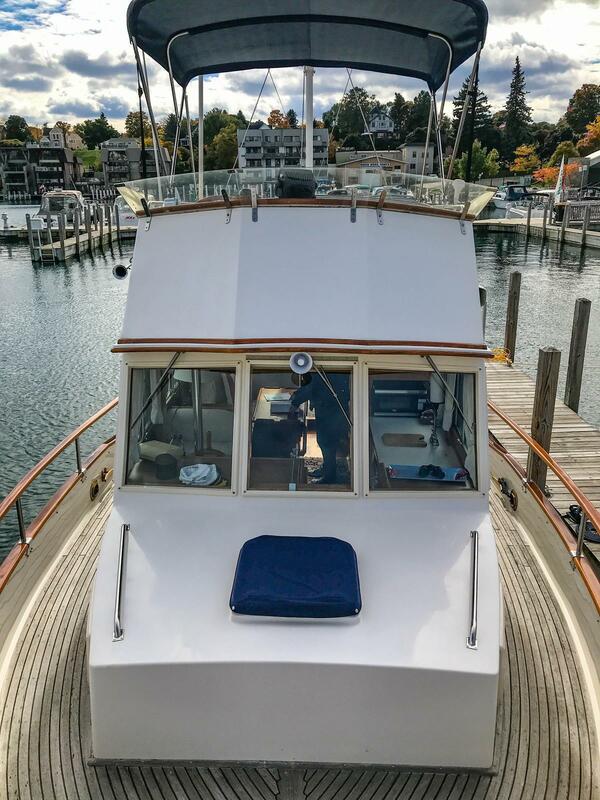 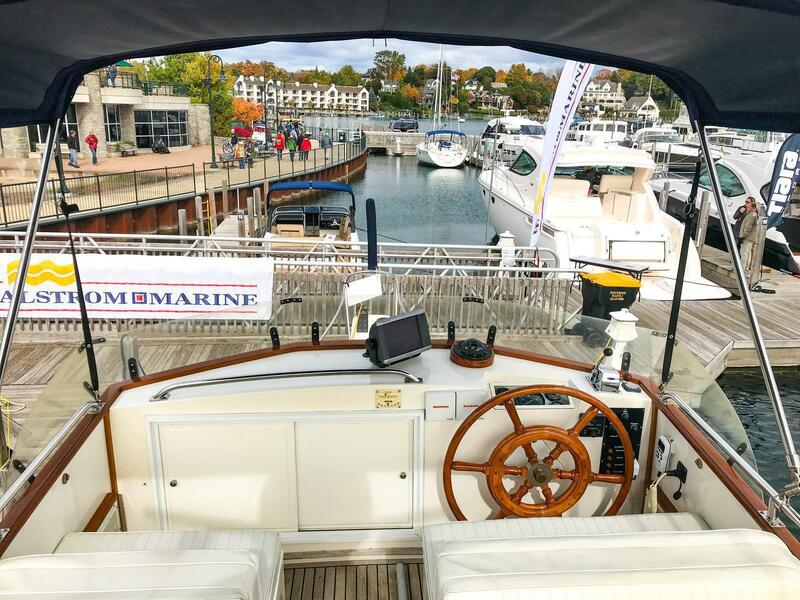 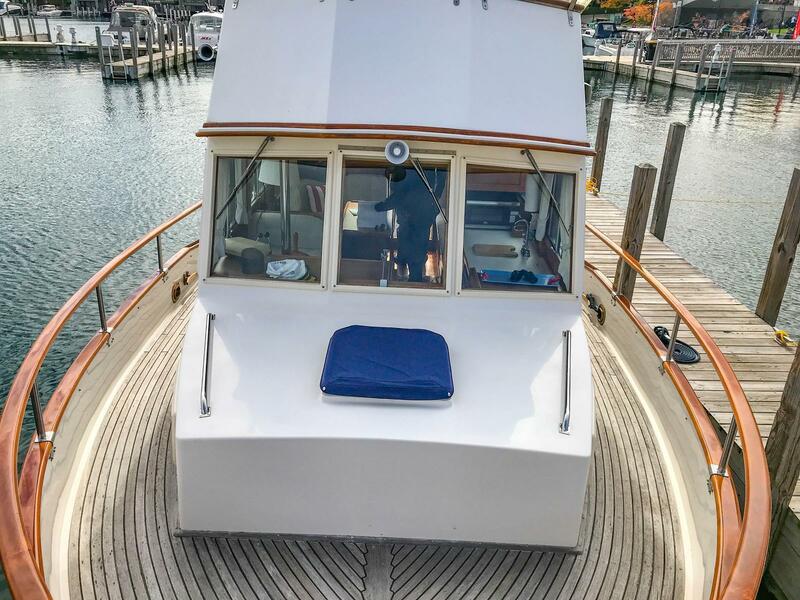 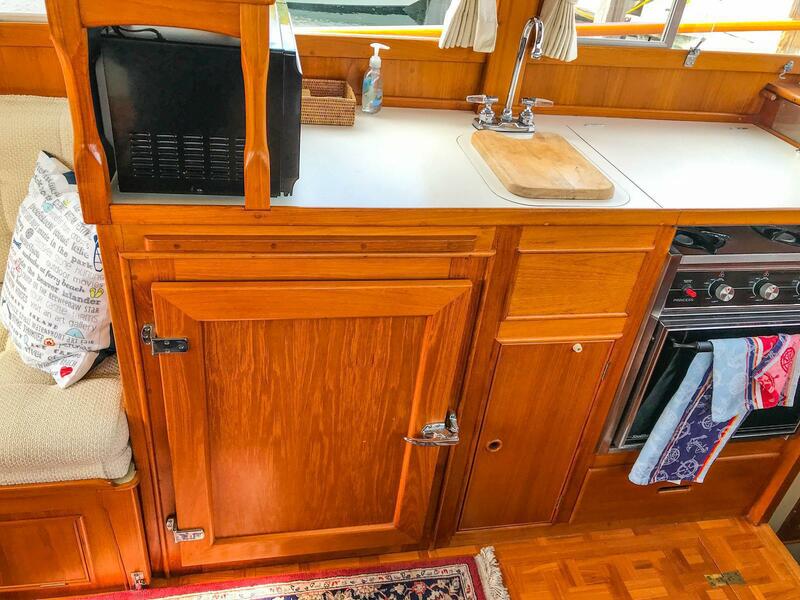 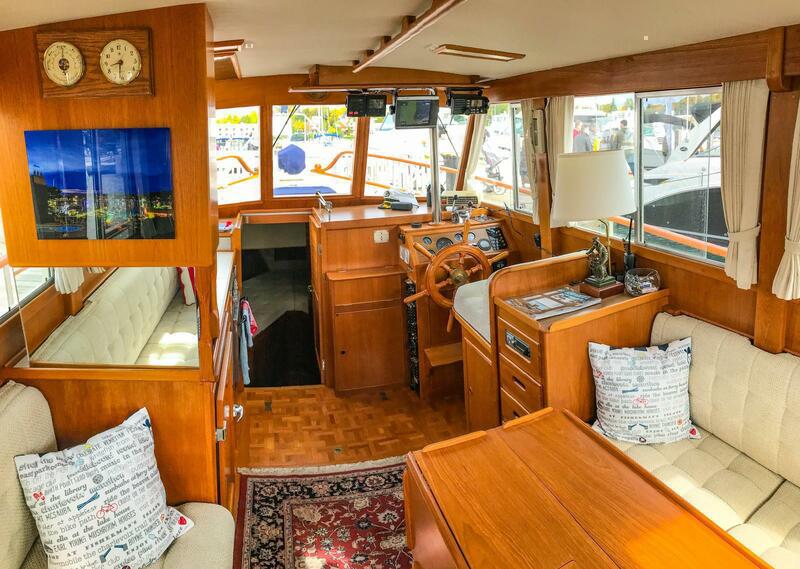 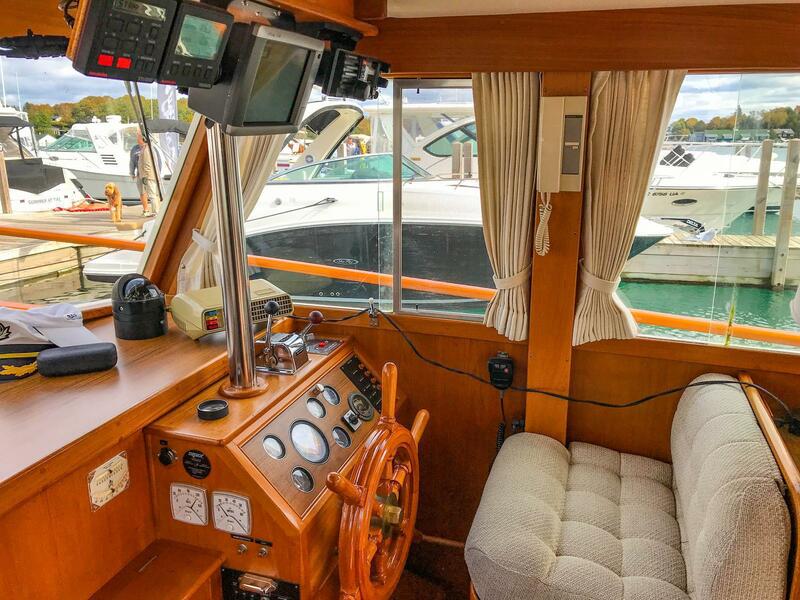 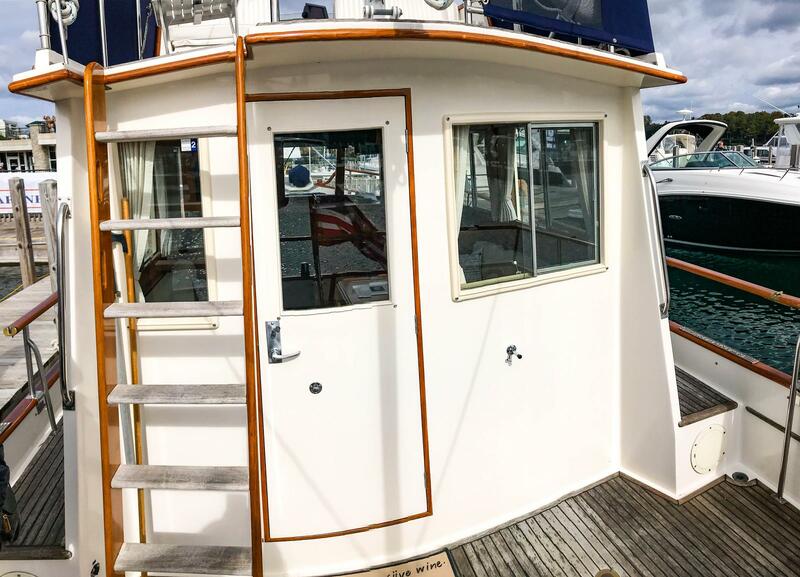 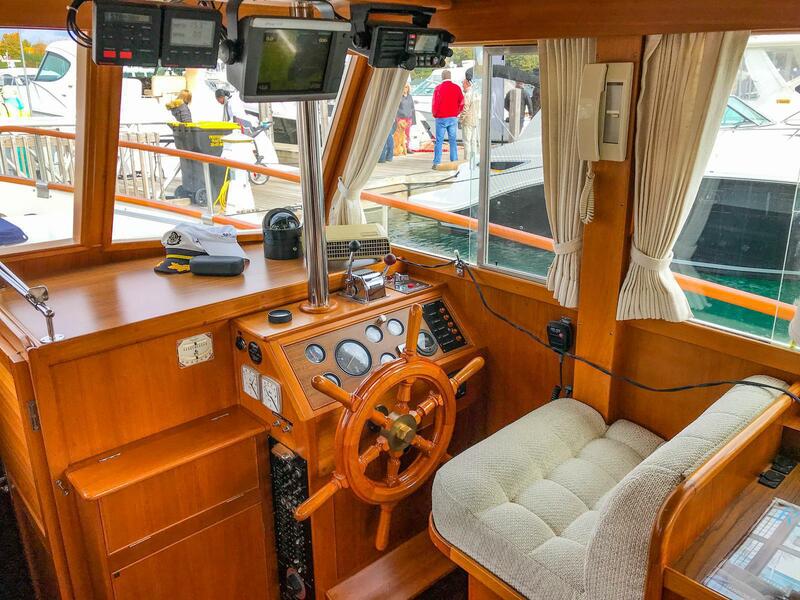 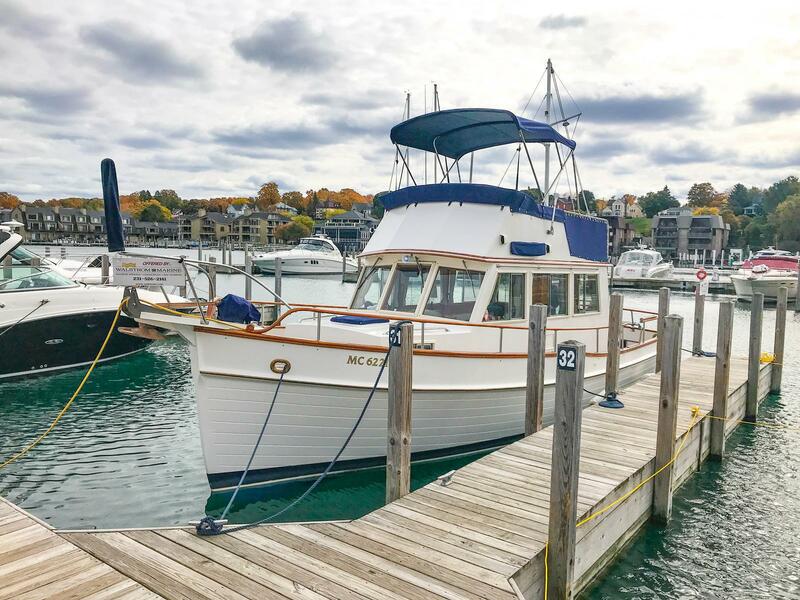 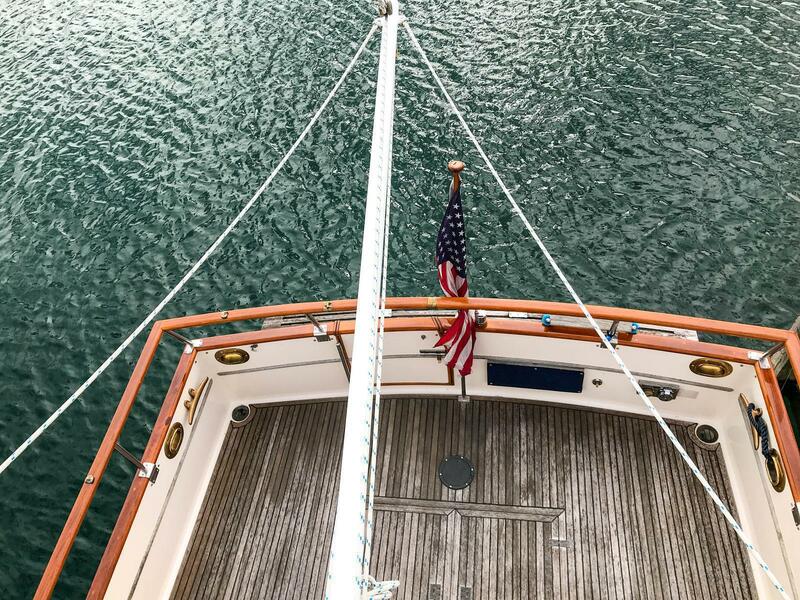 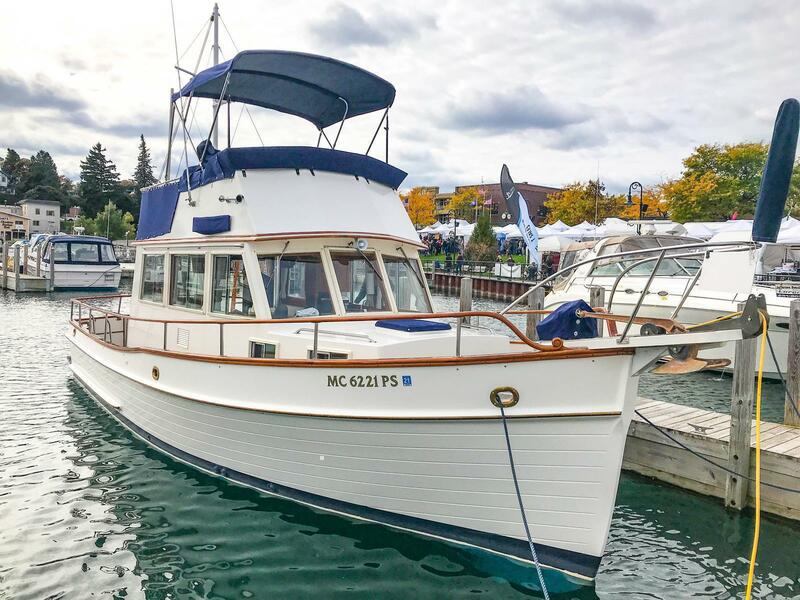 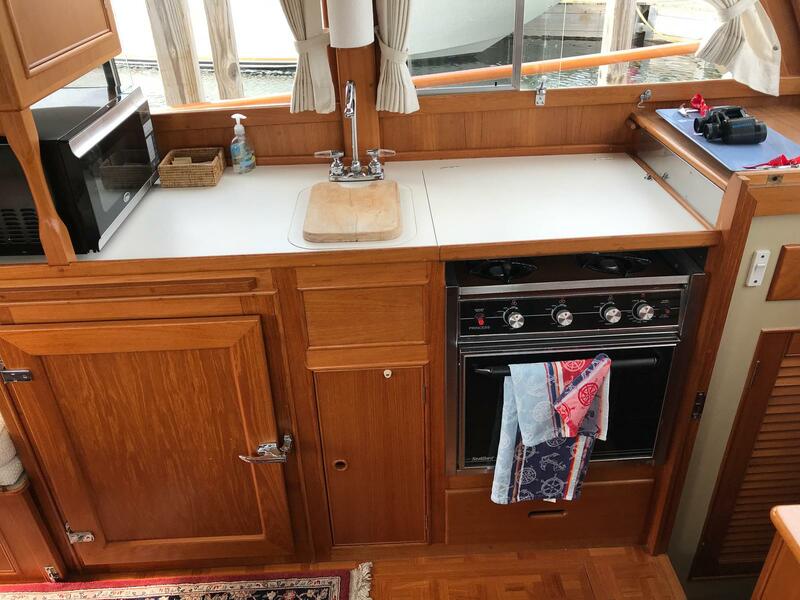 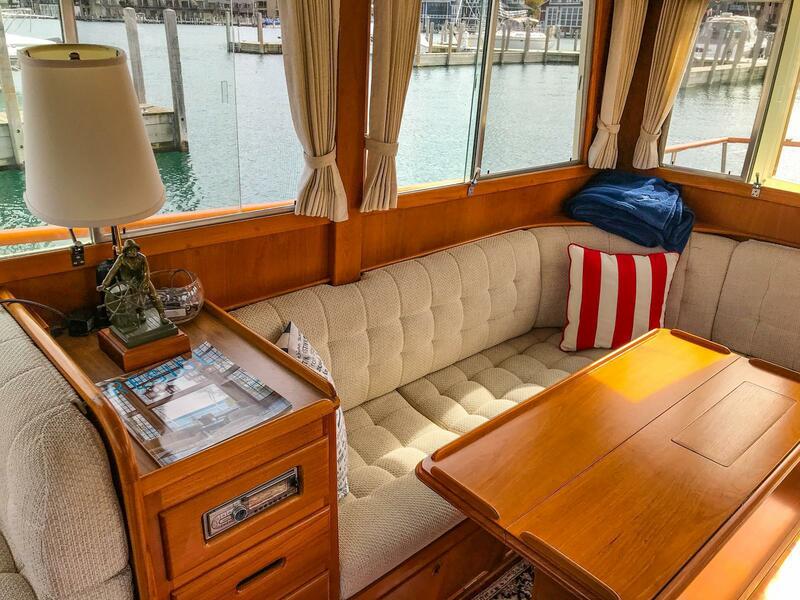 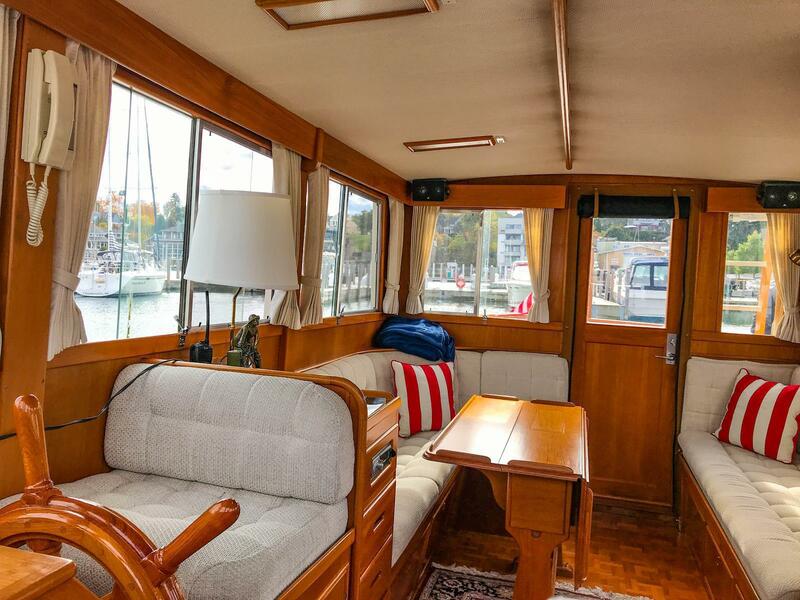 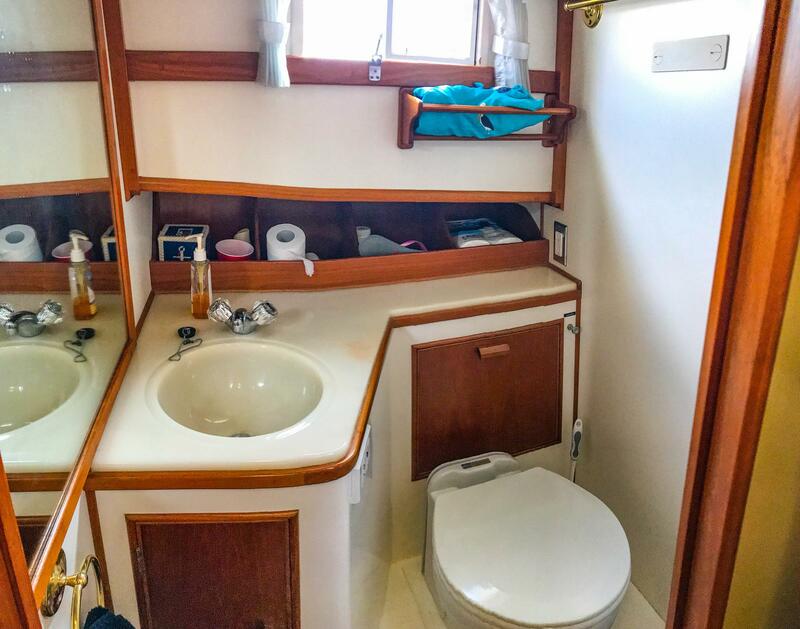 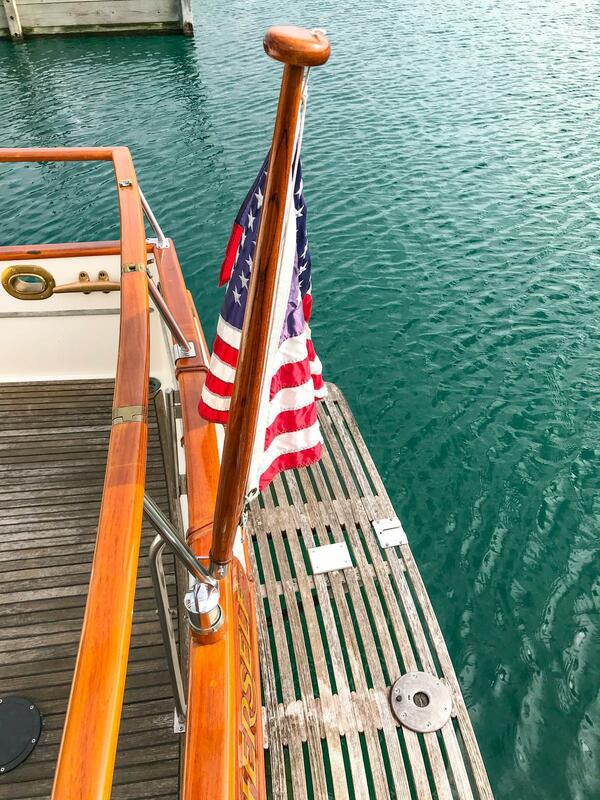 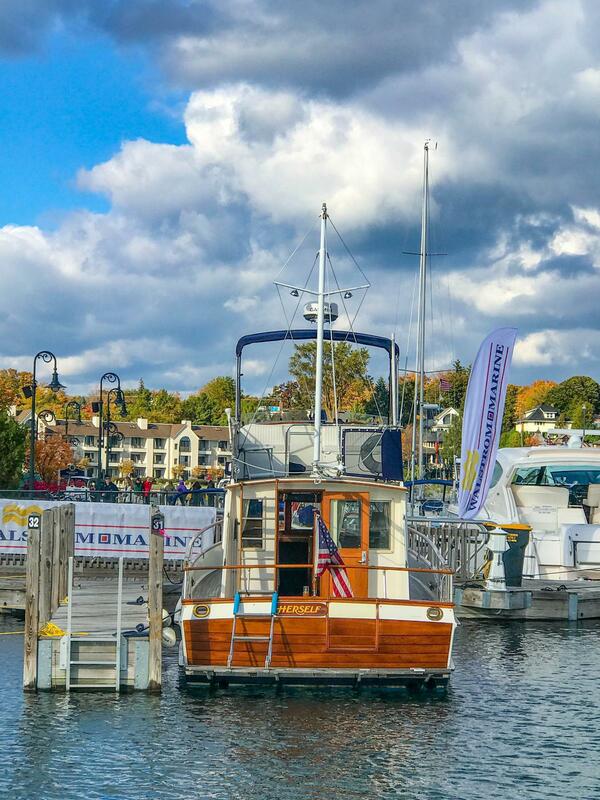 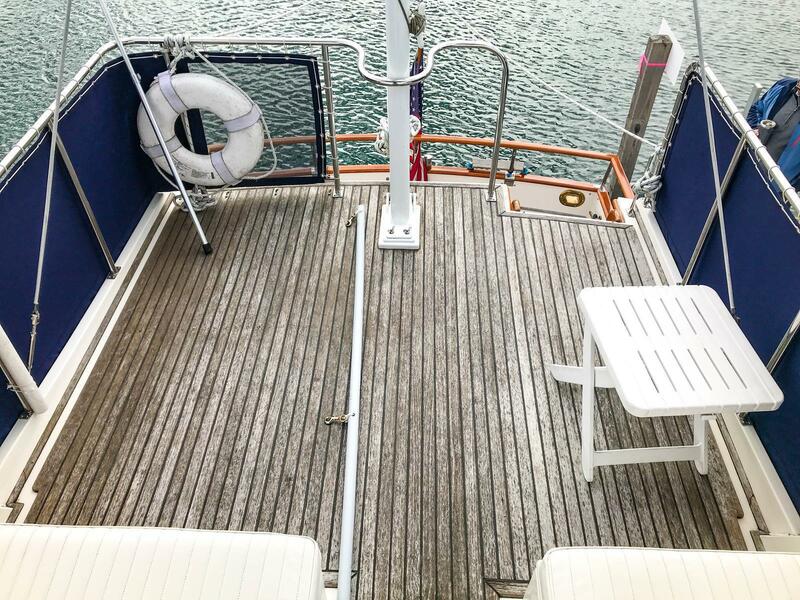 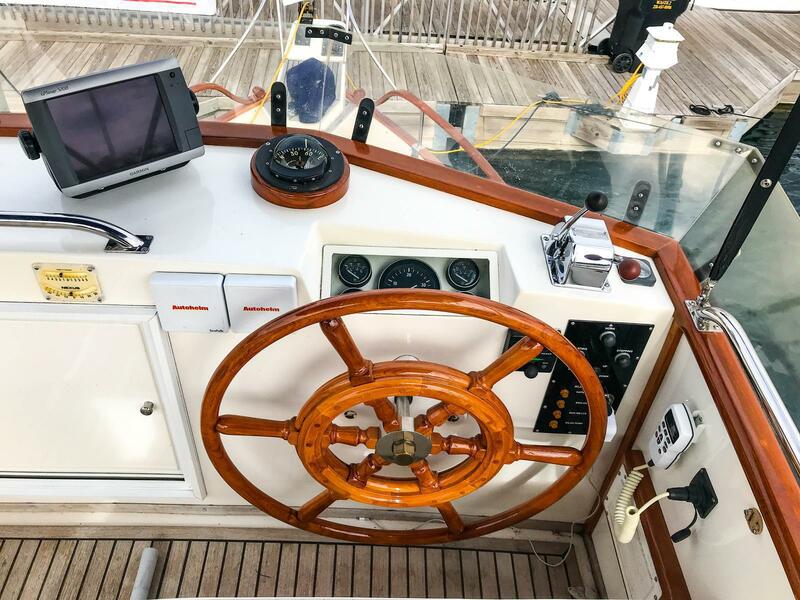 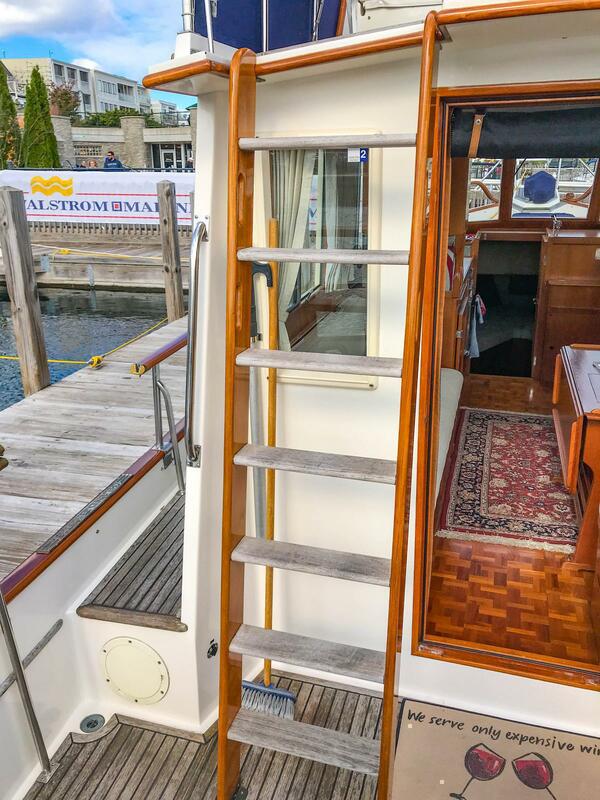 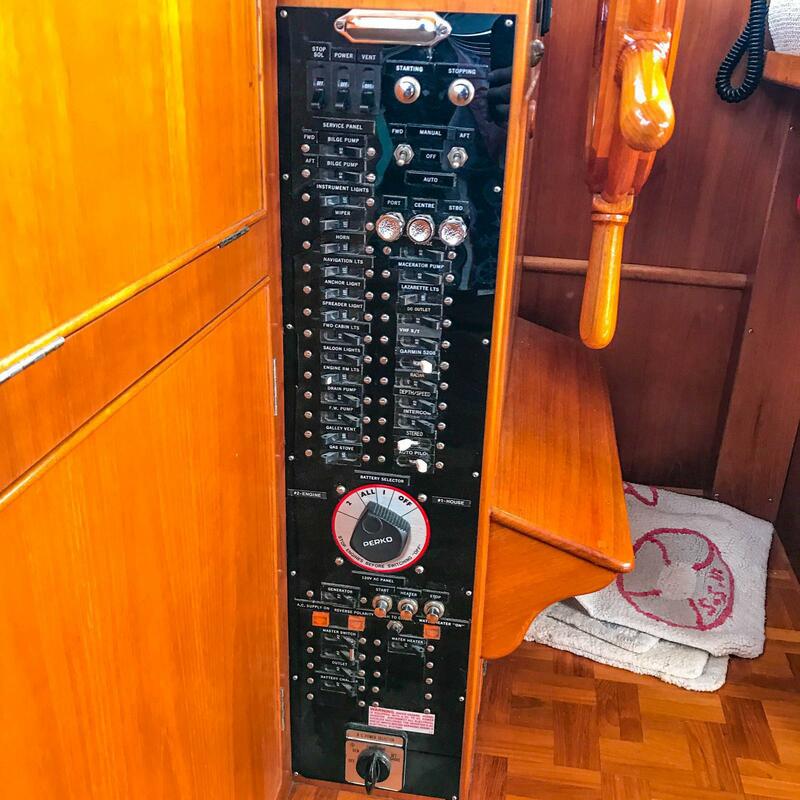 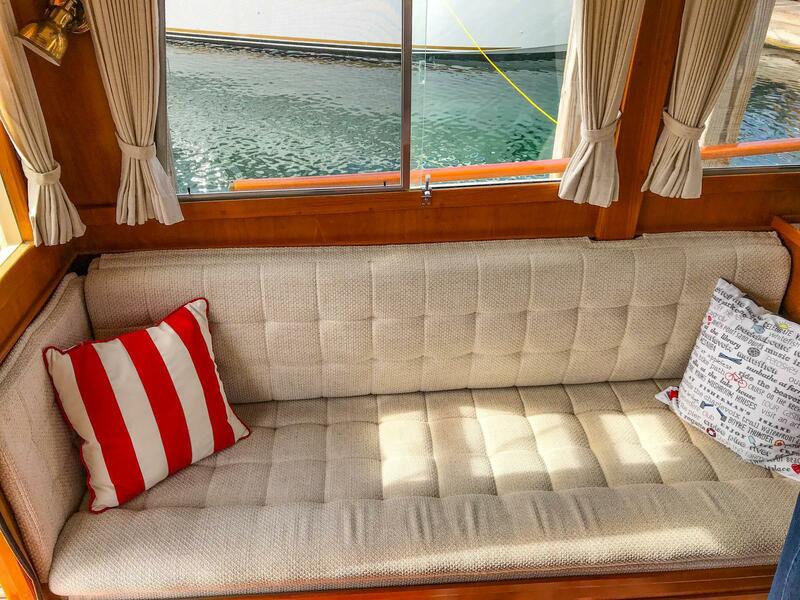 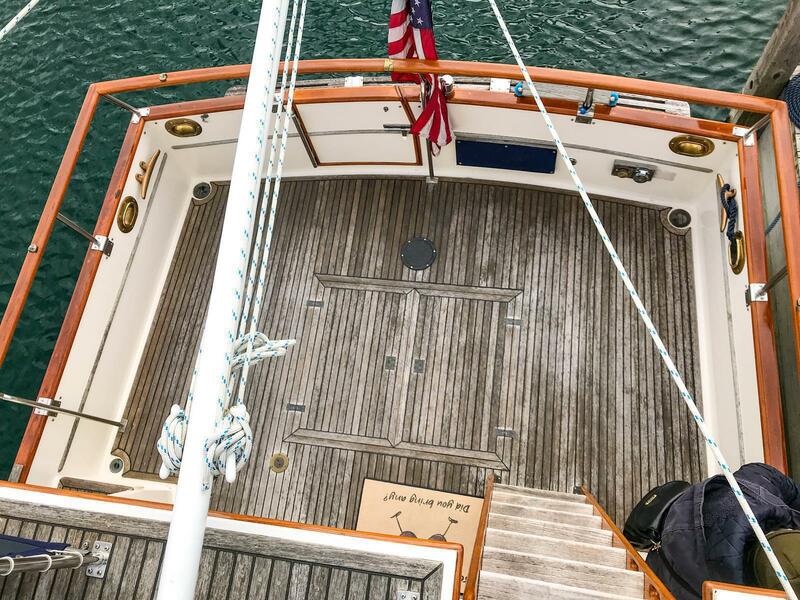 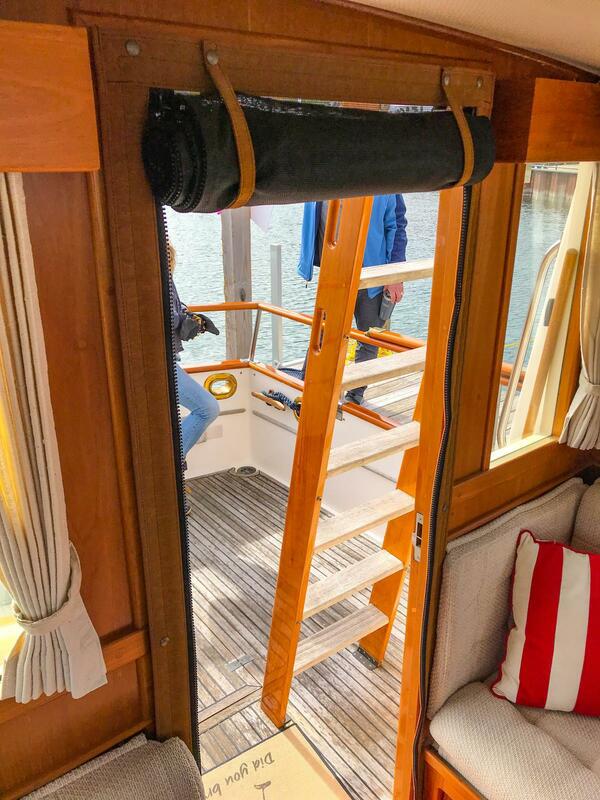 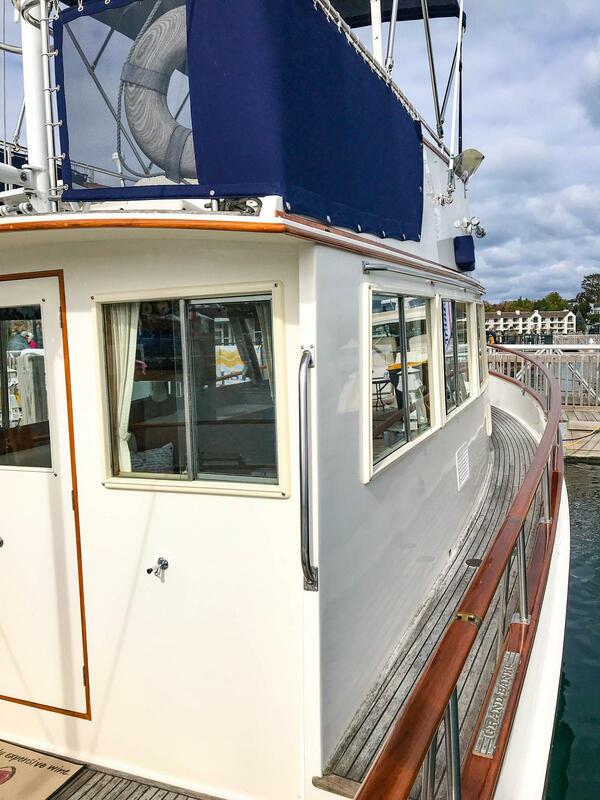 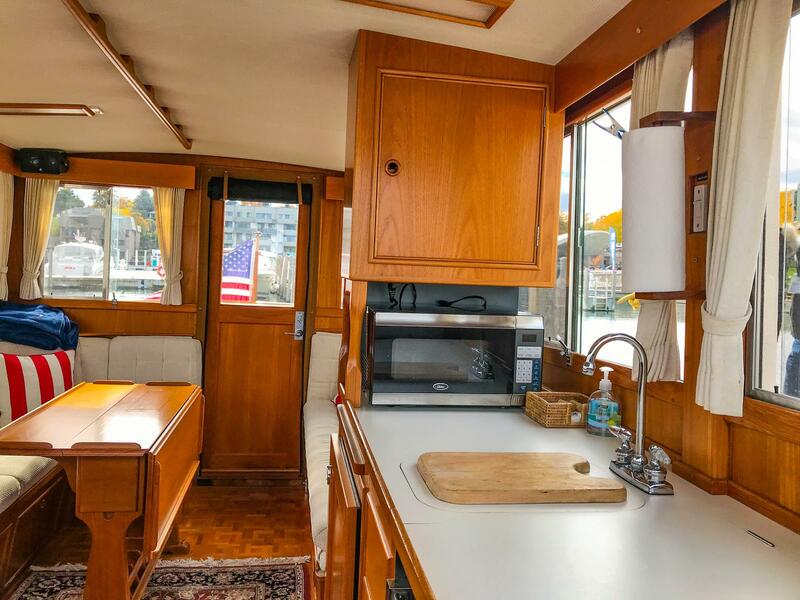 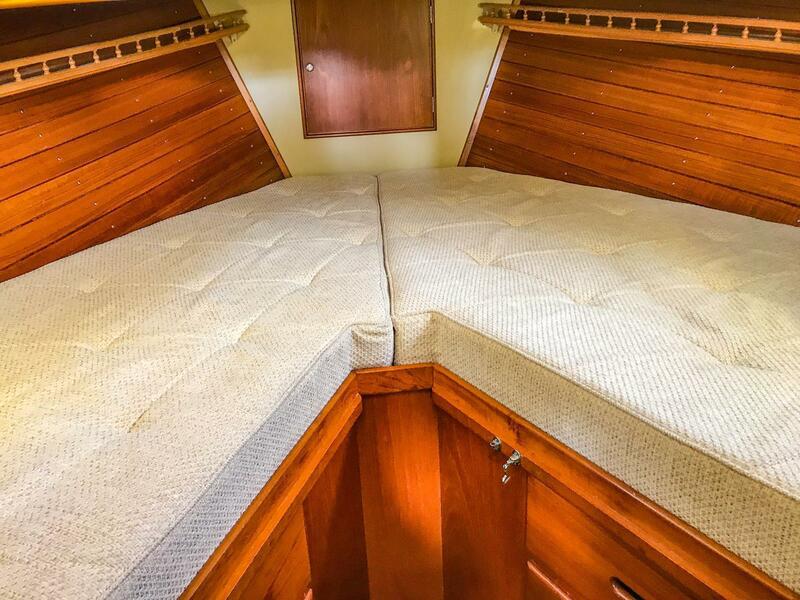 A rare boat in the northern Great Lakes she continues to be an exceptional choice for cruising at a leisurely pace. 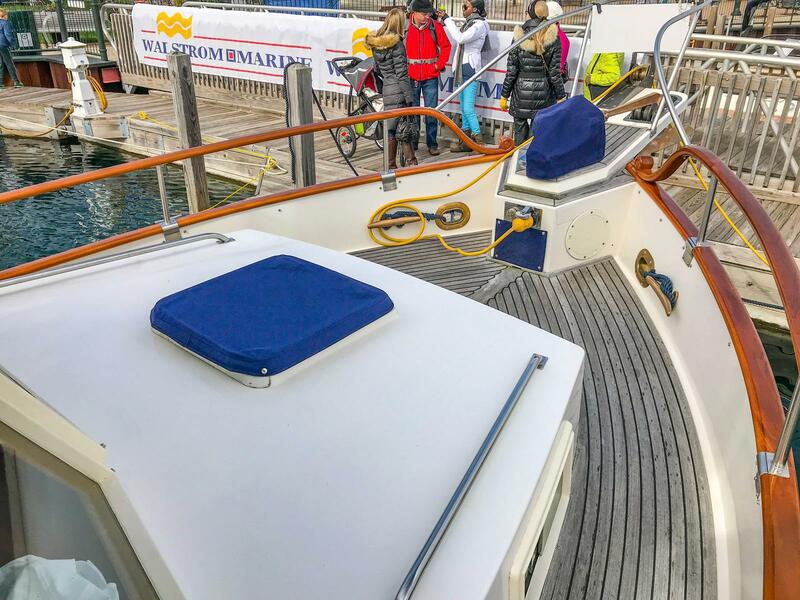 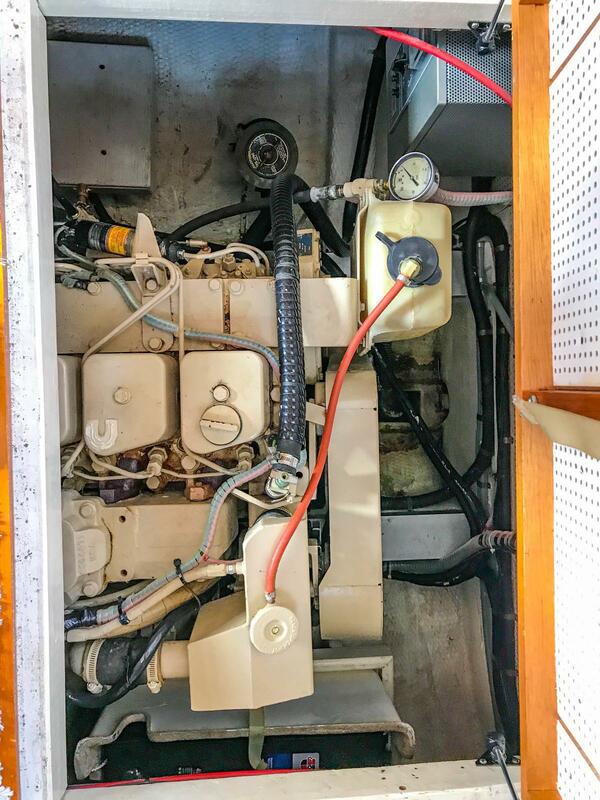 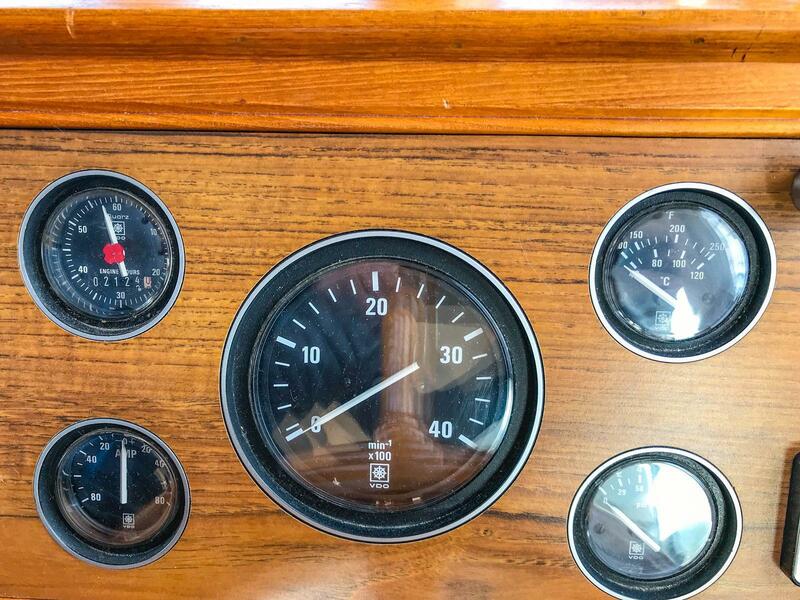 Call Walstrom Marine today - she won't last long!